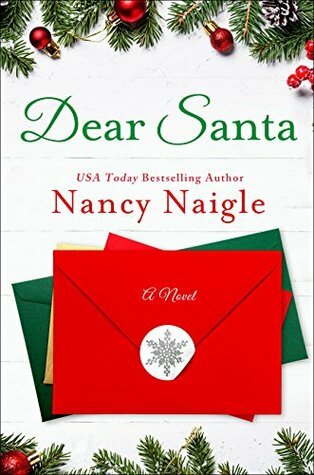 When Geoff reveals that he’s her Dear Santa, will Angela be able to set aside their very public feud to embrace the magic of the holiday and possibly find true love? (summary from Goodreads). This book did have a lot of letter components and it reminded me of “You’ve Got Mail”. I have seen a number of other reviewers also draw the same comparison. It was almost impossible for me to not draw a similar conclusion as it is a lot like the film, but it has it’s own uniqueness which I think readers will still enjoy. It is a sweet, quintessential holiday romance. There is a lovable main character, with a romance that turns enemies into lovers throughout the course of the holiday season. For a Christmas romance, I was impressed by the character development. Sometimes with holiday reads it’s so much more about the holiday feel and less about the characters themselves. But with this book, I found that the author took time building their back stories and lives and I found that I just loved Angela, and Geoff was a great romantic interest for her. I loved the enemies to lovers troupe in this book. This is a favorite troupe of mine so perhaps that’s why I was partial to this romance. The story itself matched with the romance troupe worked brought the magic of the holiday season together. This was a charming novel full of romance and Christmas cheer. 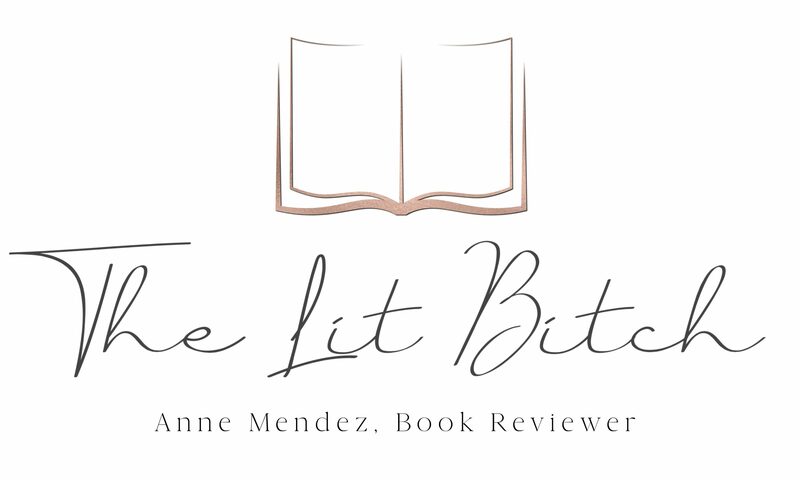 I was relieved that it wasn’t overly sappy, but just the right amount of magic that makes the Hallmark Movies such a Christmas time staple…..it’s a balanced novel with strong characters and I enjoyed reading this one and getting into the holiday spirit! Lastly, this cover is perfection. I loved the letters in red and green so much. The garland around the cover is a nice touch as well. If you love holiday covers then this is the cover you have been waiting for……it looks just like a Hallmark card!